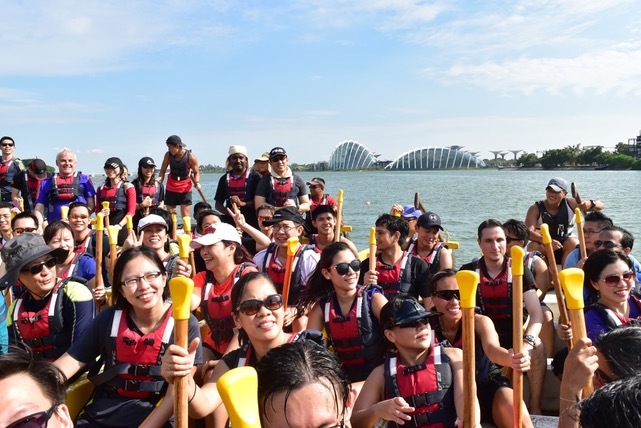 Dragon boat is a fun, sporty and leisure activity providing plenty of team bonding opportunities. Teams have to coordinate well within their group to move efficiently. 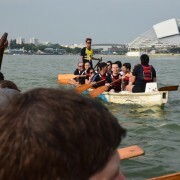 Participants will be taught the intricacies of dragon boating, and will be encouraged to correct each other’s technique under the supervision of the coach. 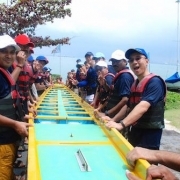 This activity fosters a strong team dynamic. 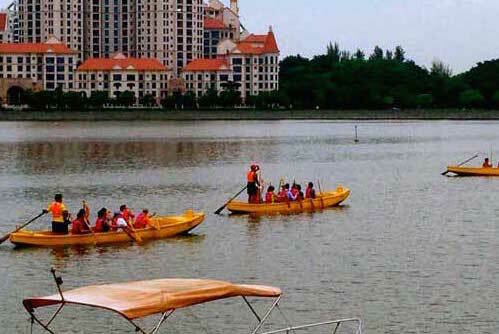 The dragon boat requires good coordination and harmonious communication. 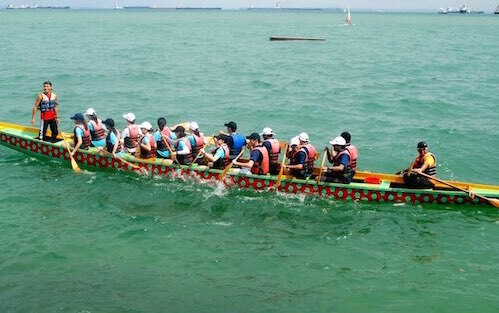 Participants will be assigned in teams for a hunt around Singapore Heritage site, Chinatown. 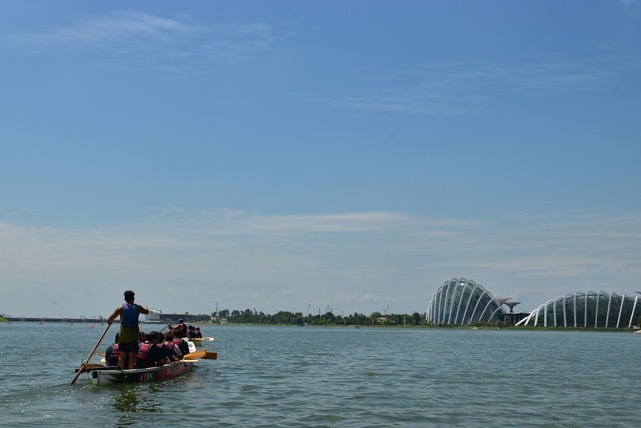 At the location, our facilitator will provide a short historic brief highlighting how Singapore’s different cultures contributed to the country development. 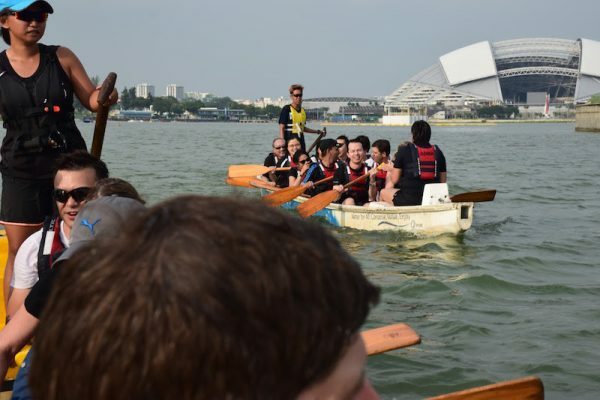 The teams will be presented with a challenge related to the culture of the area. 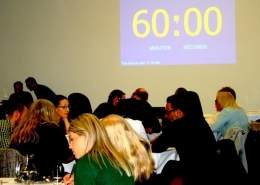 The teams are given a challenge to address. While doing this, they must communicate, make critical decisions, analyze information available -with time pressure. Like in real life. Each decision directly impacts their ability to succeed. 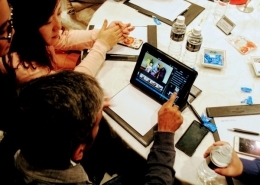 This programs provides a condensed framework to help participants improve their skills. 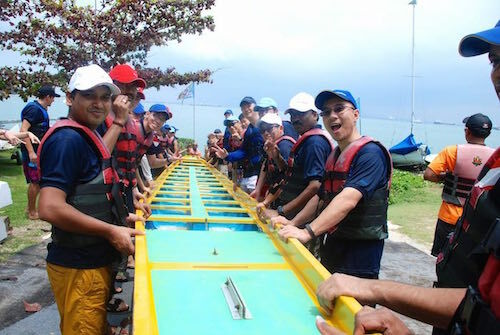 The scenario is thought-provoking and fun with a focus on teamwork. 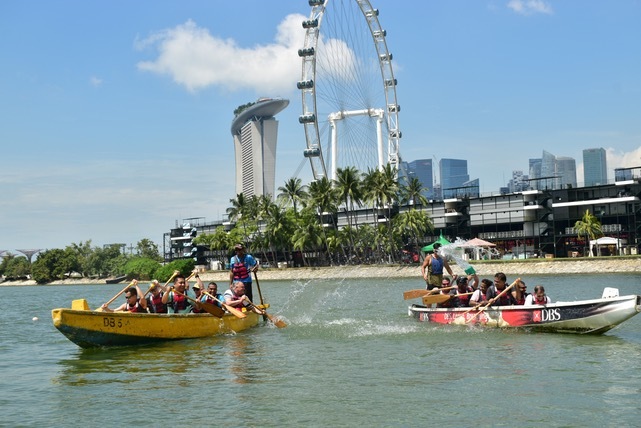 The Singapore Digital Challenge balances teamwork, fun and discovery. 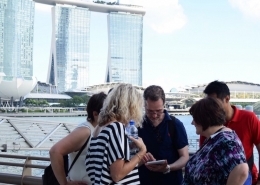 Holding a tablet and working as a team, the participants will walk through the city in order to unlock geolocalised challenges. 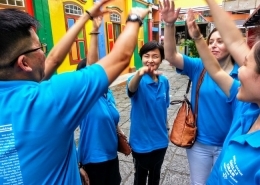 They will discover the history of the city, shoot fun videos, solve riddles collectivley… challenges will come thick and fast until they attend a group debriefing session in an extremely fun atmosphere. A new and extraordinary program. 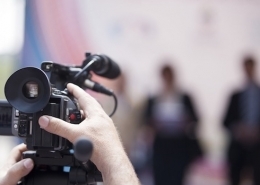 What about creating your very own team video? It takes teamwork to write the script, creativity to develop the characters, discipline to play it. And so much fun to do it! And at the end of it, you create a super video that will impress colleagues but also family and friends! Theme can be music video, advertising for your team, etc.. Duration: Flexible but 4 Hours is recommended. A unique Art Jamming session during which participants express their team values through painting. 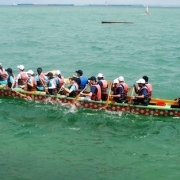 The teams will produce a large painting that can be displayed in the office as a great team-building symbol. Through free association, creativity, imagination, and colors participants will draw their interpretation of teamwork, values and ideals into colorful artwork. 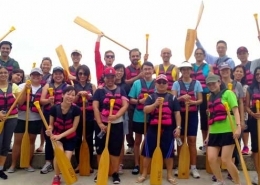 Our programs promote team bonding by allowing everyone to interact creatively. 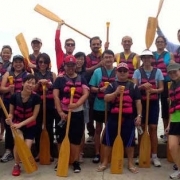 The experience is enjoyable as well as relaxing, and provides individuals with a fresh energy. 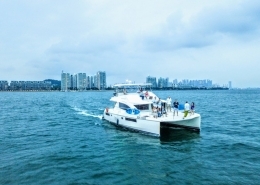 Outing on a yacht is one of the best way for any team to re-energize, relax and bond. 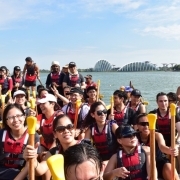 Singapore’s is one of the world’s few business city that can offer such opportunity. 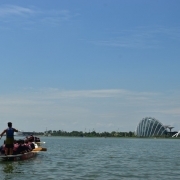 Its southern islands are ideally located just minutes off Sentosa yet amazingly peaceful and beautiful. 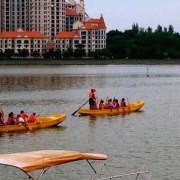 A fun, sporty and leisure acitivity providing plenty of bonding opportunities. 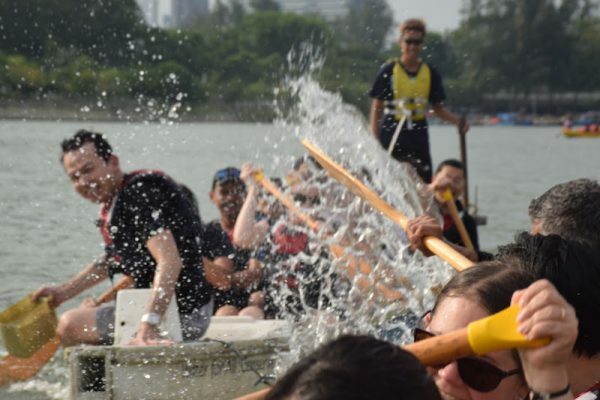 The dragon boat requires good coordination and hamonious communication. Transform a venue into a giant board game with tactile tablets. 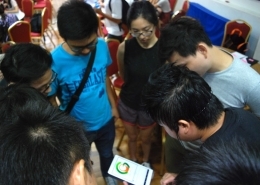 To achieve this, the teams must have to locate boards or panels (paintings, photos, etc… ) to activate specific challenges using image recognition with the tablets we have handed over. It requires teamwork, it is fun, and the diversity of question provides everyone an opportunity to contribute! Conflicts, misunderstandings, delays are often caused by a lack of understanding for someone else approach. 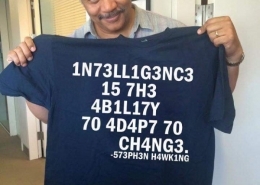 While diversity of intelligence is an asset, it is often a weakness. H. Gardner proposed a model of multiple intelligences that identifies 7 key abilities: musical, visual, verbal, logical, kinesthetic, interpersonal, intrapersonal. Our activity has several steps, each one focusing on a different ability. 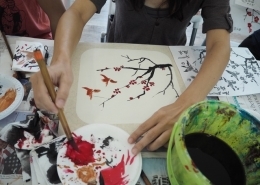 Calligraphy, literally “beautiful writing,” has been appreciated as an art form in many different cultures throughout the world, but the stature of calligraphy in Chinese culture is unmatched. In China, from a very early period, calligraphy was considered not just a form of decorative art; rather, it was viewed as the supreme visual art form, was more valued than painting and sculpture, and ranked alongside poetry as a means of self-expression and cultivation. 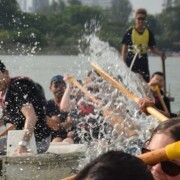 The uniquely crafted artistic activity aims to bring teams closer, improving collaboration and communication. No prior drawing or painting skills are required. 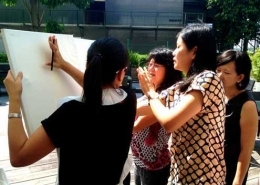 Through this session, participants will understand the characteristics of high performing team and appreciate teamwork. Perfume is a mixture of fragrant, essential oils or aroma compounds, use to give the human body a pleasant smell. 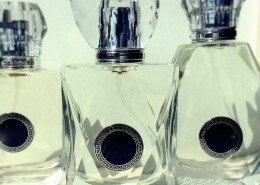 Our Personality-Based Signature Scent Perfume Workshop will help you discover your very own personal scent and flavor creation, and formulate your unique perfume and bring your nose and creative ideas to partake in this rare adventure! 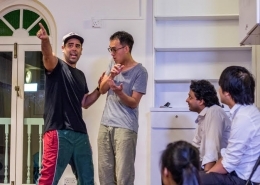 The workshop takes place under the guidance of one of the few Singapore Artisan Chocolatier. You are invited to visit one of these most adventurous Singapore’s Chocolatier in Dempsey Hill; in their workshop, they are trying new techniques and new chocolates. What makes a cooking challenge unique is its strong collaboration dimension while allowing the group to bond during the lunch/diner that follows the cooking challenge. 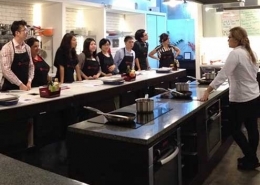 The group (if appropriate) is structured into cooking teams of 4 to 6 participants. Each participant prepares a 3 course meal. 1.5 hours will be spent on the cooking session and the remaining time will be spent dining on the menu prepared. The diversity of tasks, of talents and personality will help everyone connect. Such event is everyone favorite. 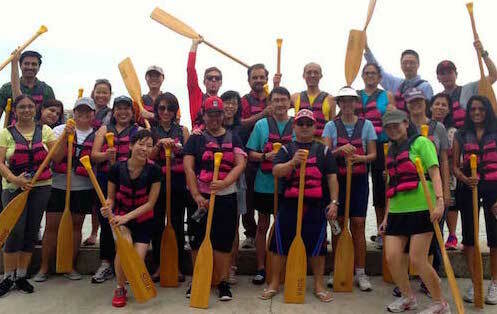 The activity requires good Team work to accomplish challenges and objectives coordinated by our facilitator. Uncertainty is built into the games creating excitement among teams and requiring creativity and collaboration. The circuit has been designed with safety in mind, and a modern fleet of fun karts. Company healthy lifestyle/networking events for your staff and clients. 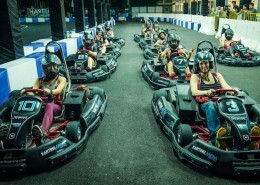 The venue is equipped with 8 network racing simulators that will let you hone your driving skills and race against friends, colleagues or clients. This session is an introduction into the basics of improvisation that can enable you to overcome the fear of failure and trust your instincts. Through funny, simple games, you get to play with colleagues and discover abilities you couldn't believe you had. And anyone can do it.